See the proposal level the backdrop of Brea to add 3,600 houses on 3,000 acres in Los Angeles and Orange County. This land connects the protected areas on the western side of the hills to the eastern side of the hills. 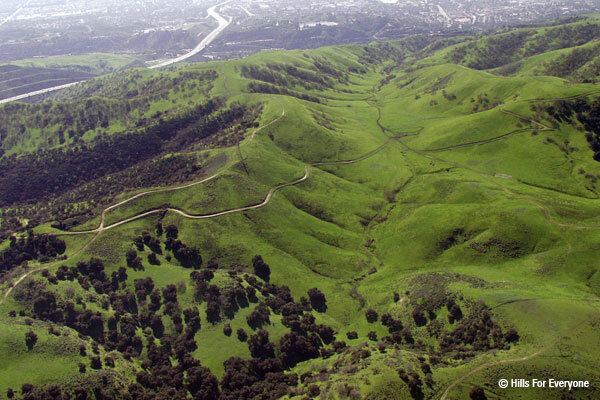 It is known as the Missing Middle of the Puente-Chino Hills Wildlife Corridor. Learn more about Shell-Aera by following this link.